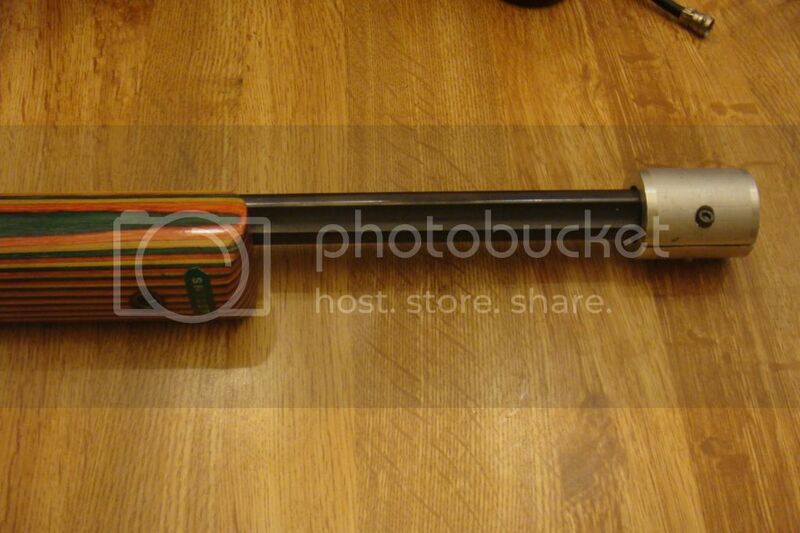 As the title implies I am considering a thumbhole stock for my 10/22 with a 18" bull barrel. Based on my research I've narrowed it down to two companies. Is there a distinct advantage to the revolution stock compared to Boyd's stock? Is there another company that offers thumbhole stocks that I don't know about. I do not want to spend more than $165. Also, I'm not savvy on wood stocks, am I required to bed the action to the stock or is that hey it would be really nice to have but not necessary? ElCid...re: bedding... when I built my 10/22 for the STC in the mid 90s, I asked a lot of questions to experienced STC shooters... about bedding from Mr. Ken Tapp...his suggestion was to bed the barrel and not the action, due to the way the barrel and action were joined...additionally I chose the route of adding another mounting stud, and then bedded the barrel... I used a .920" Clark Fluted barrel, and a Fajen thumbhole... since the rifle was shot standing, removed a section of the comb to get a better cheek weld.. over the course of the 5 years we shot the STC it progressed into a very accurate rifle... less than 1" at 100yd for a 10 shot group off a good rest on windless conditions with high velocity Super X.. The Boyds works fine for me. I really like the PWS/Hawketech T-Rex thumbhole stocks. As far as bedding it is not required for the action to fit and function in the stock. Bedding is more like a custom fit into a mass produced stock and usually makes for a more accurate platform. 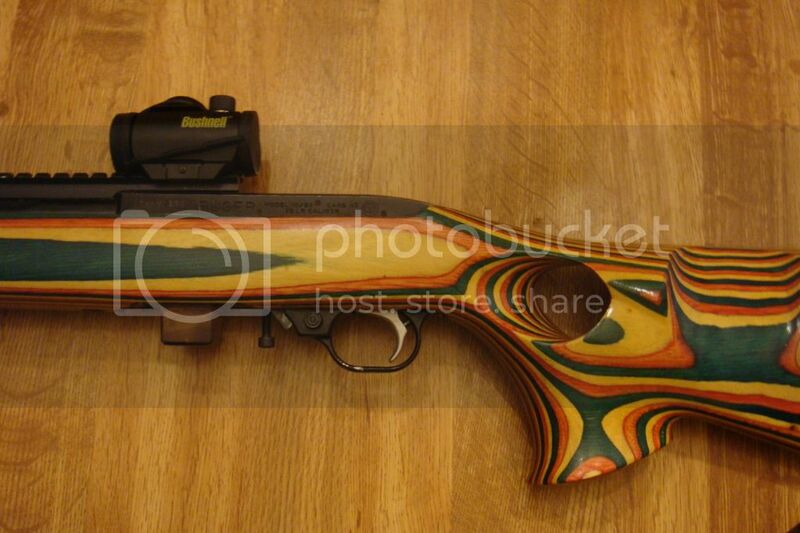 It makes so the action is tight into the stock with no slop or stress to hurt the accuracy or vibrations. So bedding is not required, and you may get some really good groups without it, but for the best accuracy bedding is usually required or at least a Aluminum tape or rubber quick bedding/tuning. Stockys has many in your price range.